"In my opinion, SEO is a great tool for people in "need-now" industries. For instance, plumbing, car repair and restaurants. These are businesses that people are looking up because they already have a need for them. SEO allows for them to be placed in front of motivated Leads, with a high likelihood of conversion in a short time frame. SMM on the other hand, is great for industries that usually require a consideration and planning period prior to a purchase. For instance, home building and interior design. It is also suitable for businesses like clothing companies, breweries and farmers markets, who are looking to become a part of local culture as part of their sales strategy. Social Media gives consumers a convenient and automated way to interact with these companies until they are ready to take action, or between times of action. Other industries will benefit most from a combination of these, as their sellers come from different stages of the buying process. For instance, animal shelters and debt reconciliation. Start-ups (or any business, really) can also receive valuable market research and demographics info from both or either of these processes. I design my strategies around the belief that Social Media, and the marketing process in general, should provide multiple layers of value - Exposure. Development of brand culture. Testimonials through client photos, tags, shares and shout-outs. Lead generation. Networking with market partners. Maintaining relations with repeat clients. For those business owners trying to do too much with too little time, we can even integrate some admin processes by subscribing to alerts about upcoming events, training and available contracts. Once established, Social Media provides sustainability of consumer flow through followers, shares and referrals. It can give your website traffic and engagement a boost. It can give you a networking solution for those without the time to commit to attending multiple groups out of the office. For those pursuing a sense of social responsibility, it can be a great tool for fundraising and empowering events. For those trying to differentiate themselves from the questionable reputation of certain industries (renovation contractors, real estate agents) it can be an amazing tool for education and building trust." When choosing a marketing service for your business, partner with a consultant you trust to look at what you need now, and what you want to become in the future. No marketing solution will be appropriate for every business or at every stage of business. Your consultant should be open to discussing options with you, and presenting you with the value of each one. If you ever have questions about your best strategy, or are not sure if what you're already doing really fits with your goals, feel free to reach out to us! We'd love to collaborate to develop your tools for success. botox treatments at EverYoungMed Vancouver are the number one anti-aging cosmetic treatment not only in Vancouver however in the planet. Its ability to sleek wrinkles as well as postpone long term aging while in effect-make this probably the most extremely sought after cosmetic treatment in order to spruce up the way you look, Botox Cosmetic smooths the outlines which will make you appear angry or even sad-resulting inside a younger-looking, well-rested appearance. The most generally used shape of AR. the use of cellular smartphone or pill cameras we are able to overlay virtual imagery directly to the real global. Virtual Reality Development of leading AR platforms allows businesses to attain the widest target market possible for both advertising and schooling functionality. I really loved this article! It gave me some new insights I never really thought about before. 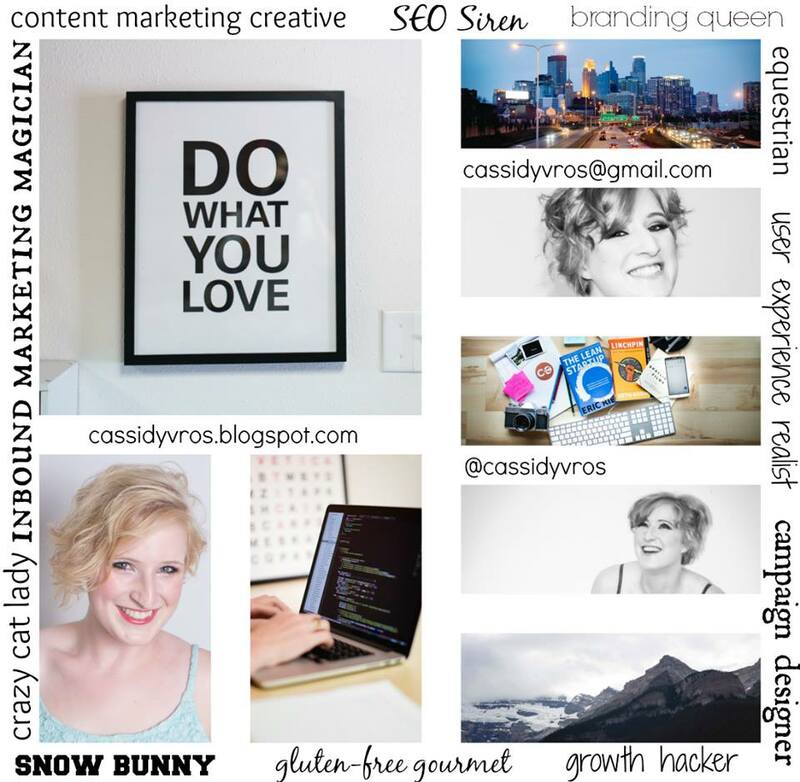 Cassidy is an online marketing consultant based out of Vancouver, BC. 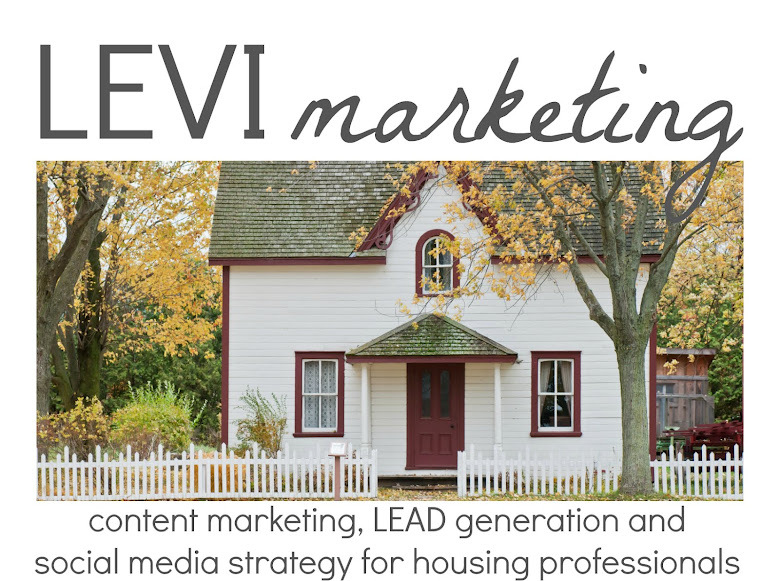 She specializes in content creation for LEAD generation and inbound marketing purposes. This website collects information about its viewers. Copyright LEVI Marketing 2017 - 2018. Simple theme. Powered by Blogger.